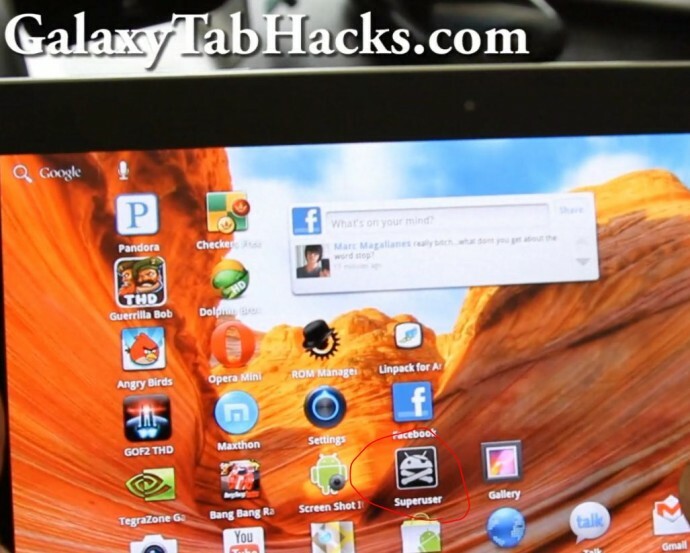 ← How to Root Galaxy Tab 10.1 Retail! As some of you may know, I’ve recently picked up a brand, spanking-new Galaxy Tab 10.1 Android tablet. It’s certainly a piece of art and a mean, lean machine that can do lots of things including running Ubuntu alongside Android Honeycomb dubbed “Tabuntu”. 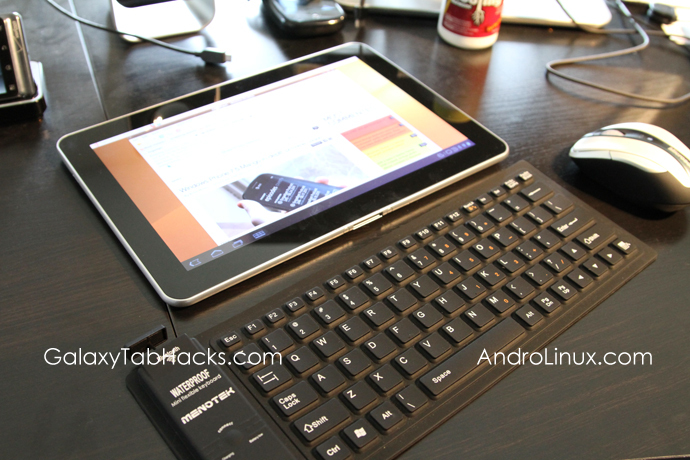 For those of you who want to install Ubuntu on the Tab 10.1, you can check out my full step-by-step directions over at GalaxyTabHacks.com on How to install Ubuntu on Galaxy Tab 10.1. 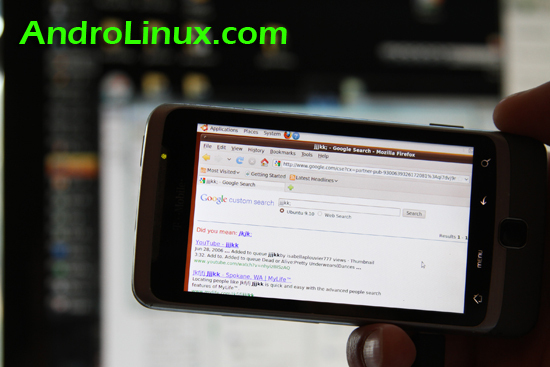 This hack allows you to run the Ubuntu OS as “chroot”, meaning you can run alongside your Android, switching back and forth in real-time. I am also working on native Linux boot so watch out for that! Check out more interesting categories: Computer, DIY, Featured, Featured DIYs, Featured Gadgets, Featured Hacks, Gadgets, Galaxy Tab 10.1, Hack, HOWTO, Linux, Projects, Tablets, Ubuntu. 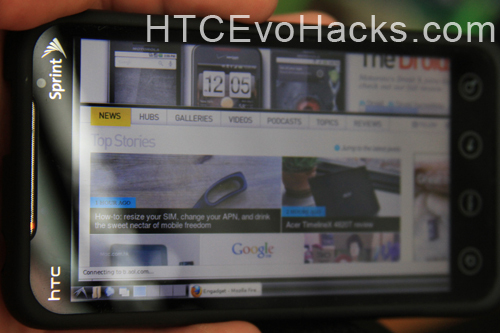 G2 Hacks – How to Install Ubuntu on your G2 Phone or any Android Device! 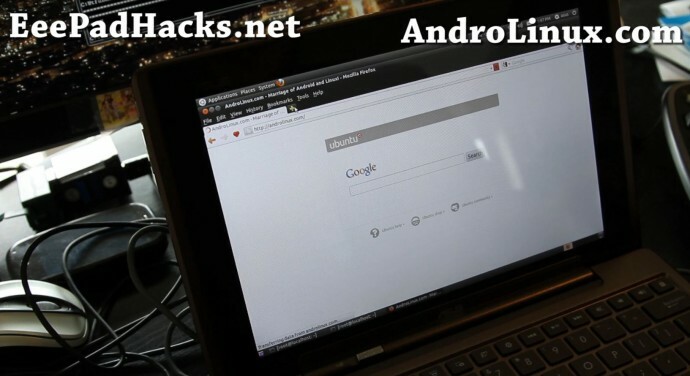 Android Hacks – How to Compile Your Own Android Kernel!